I was incredibly honored to have been invited by the Jewish Federation of Cincinnati to speak this evening at their 120th Annual Meeting. Long-lived community bodies can seem to be just part of the landscape, as old as the mountains and somewhat inscrutable, so it seemed appropriate to me on the event of an organization’s 120th birthday to think about it’s origin, not only historically, but culturally and spiritually. Human beings, after all, rarely live longer than 120 years — so long lived community orgs are privileged over humans by their longevity, and the commensurate concentration of power is really only mitigated by their leader’s attention to their core mission. I wanted my contribution to add to the conversation — and conviction — behind this mission. In working on this piece, I came to feel quite a bit closer to what I think the Federation ultimately is an expression of, without romanticizing. I chose to speak on a community institution called the Gemaḥ that Rabbi Yisroel Meir Kagan promoted in his 1888 work, Ahavat Ḥesed (“Loving Lovingkindness”). Many Jewish charities, lending libraries, and free loan societies used the Gemach as a framework for establishing their organization, which practically expressed a very deeply rooted concept in Jewish culture and theology. As a Jewish educator, it feels impossible to walk forward without my head turned backwards (a feeling that the new Federation president Tedd Friedman also gave voice to). Everything created, familiar and obscure, public and hidden, originated with some need, with some dream. A child, a world, a community institution. Where did the Federation come from? What desire brought about its genesis? 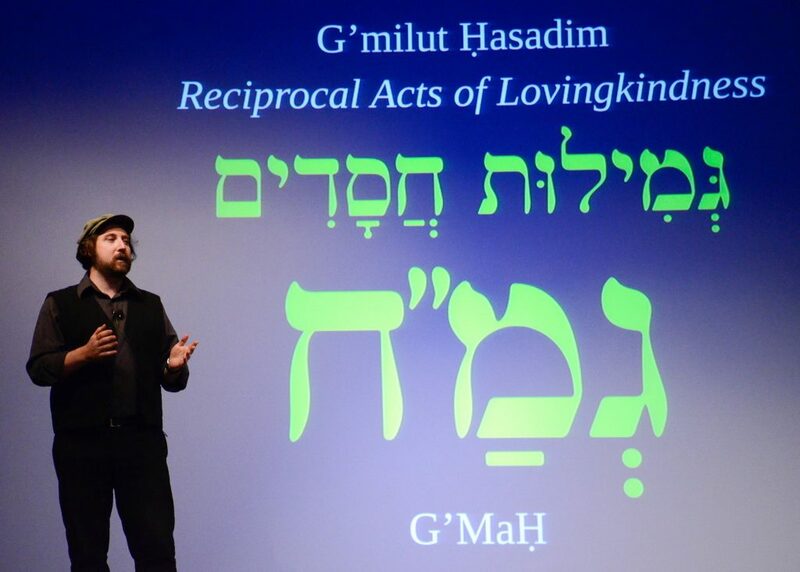 In this short reflection, I share some thoughts on the deeper meaning of the word which once defined the activities of the Federation — Gemaḥ — an acronym short for the mitsvah called in Hebrew, g’milut ḥasadim (reciprocal acts of lovingkindness). The speech I ultimately prepared was shortened from a slightly longer d’var torah that emphasized the connection between the concept of g’milut ḥasadim, tselem elohim, and walking in the way of haShem (גאחרי ה’ אלהיכם תלכו, Deuteronomy 13:5). lovingkindness, with one’s money and one’s self. what we today call the Federation. The G’MaḤ supported a lending library and a school and a free loan society. in the nascent state of Israel. to make this world a world of lovingkindness, as great and as gracious as we can imagine. 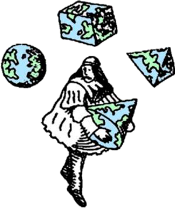 “גְמַ״ח | A Short Reflection on the Roots of the Federation and G’milut Ḥasadim” is shared by Aharon N. Varady with a Creative Commons Attribution-ShareAlike 4.0 International copyleft license.